Tour of Flanders invites seven Pro Continental wildcard teams to the 2017 race, including three Belgian squads and two French teams. Flanders Classics, organizer of the Ronde Van Vlaanderen (Tour of Flanders), announced Tuesday that seven wildcard teams will be included in the 2017 men’s race. 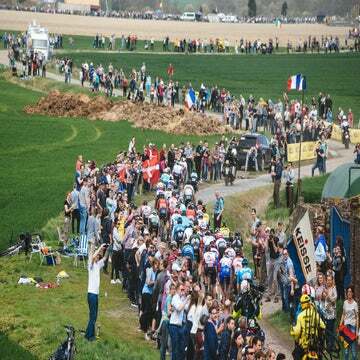 Along with pro cycling’s 18 WorldTour outfits, three Belgian teams, one Dutch team, an Italian team, and two French teams will race on April 2 in Belgium’s biggest race. 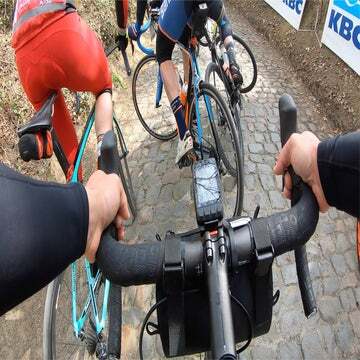 The 101st edition of the Tour of Flanders will run 260km from Antwerpen to Oudenaarde. The 2017 route includes the famous Muur van Geraardsbergen for the first time in five years. In 2016, Dimitri Claeys was the top finisher for a Pro Continental team that was racing Flanders on a wildcard invite. 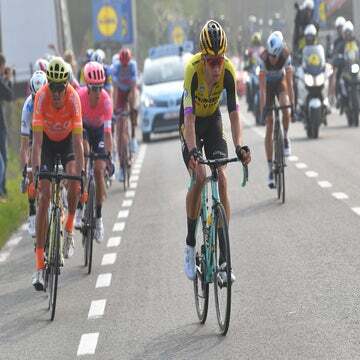 The Belgian, then 28, rode to ninth place in a nine-man group that sprinted home behind solo winner Peter Sagan (Bora-Hansgrohe) and three other men that rounded out the top-four that day. Claeys was riding for Wanty-Groupe Gobert in 2016. He’ll likely return to Flanders this year but wearing new colors, that of French team Cofidis, which was among the seven invited squads. Also of note, Willier Triestina was invited. The Italian team is home to Filippo Pozzato, who was second behind Tom Boonen in the 2012 edition of Flanders.